The tartest crisps in our selection, our California Lemon crisps are a natural pick-me-up. 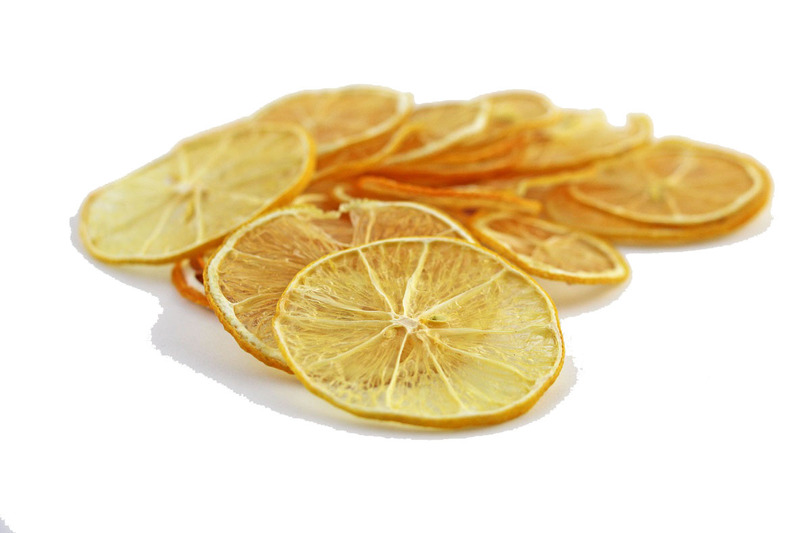 Packed with the taste of fresh lemon, it is impossible to miss a good source of Vitamin C from these slices. Toss them in your water or tea to infuse with exciting flavor and a beautiful final touch. You may enjoy with cocktails, goat cheese, and as a garnish to poultry and seafood dishes.